Former Executive Director Paul H. Morrill, Jr. is also the former City Manager of Delaware City. As Manager, Paul improved city services and was highly successful in attracting state and federal capital improvement grants for the town's revitalization. Paul's background in government and public policy is extensive, dating back to service as a Legislative Assistant for an Illinois Congressman and on the staff of the House Budget Committee. He served briefly as Policy Coordinator in the office of the New Castle County Executive and gained extensive public policy experience as the Government Relations Director for the Delaware Contractors Association. He was instrumental in the development and passage of the Public-Private Partnerships in Transportation (P3) legislation. The Board of Directors of The Committee of 100 is pleased to announce that Jennifer Kmiec will become the Executive Director of the organization effective December 1st. Jennifer replaces Paul Morrill, who is retiring. Jennifer has worked in business development and marketing for biotech companies. She was a founding director and is immediate past chair of the Delaware BioScience Association. 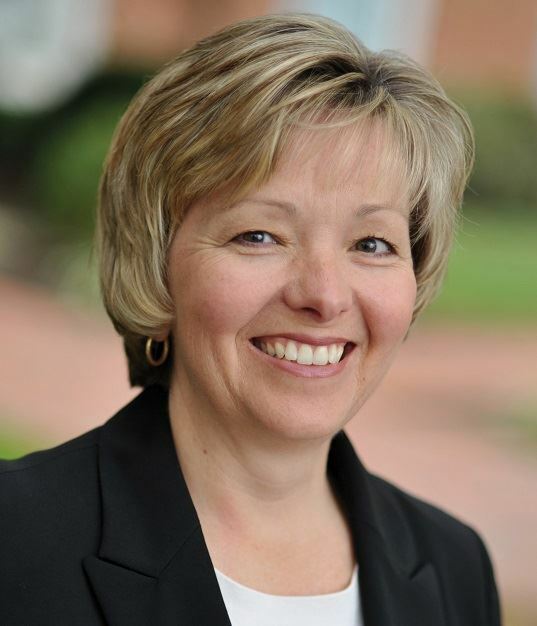 She is a former board member of the Technology Forum of Delaware and served as the first executive director of the Delaware Sustainable Chemistry Alliance (DESCA). Jennifer is the founder and president of Inspiring Women in STEM, LLC, which organizes conferences that provide programming in leadership, professional, and personal development for women in STEM careers. The events also provide support for organizations that encourage more girls to pursue degrees in science, technology, engineering and math. Outgoing Executive Director Paul Morrill recalled that he first encountered Jennifer when she was just getting DESCA off the ground. “I was impressed by her professionalism and presence of mind dealing with all the start-up issues. She’ll be a strong leader and that’s good for both The Committee of 100 and for the State of Delaware,” he said. Jennifer earned a Bachelor of Science in Biology from Southern Illinois University, and a Master of Administration from the University of California at Davis. Paul Morrill, who has served as Executive Director since 2010, will continue to advise the organization on legislative and regulatory issues through June of 2019. Office Manager Lanor Ryder has served The Committee of 100 membership for over 10 years. She expertly organizes the monthly dinners and receptions, and cheerfully greets members and guests at registration. Lanor manages the office functions for the organization, and provides support for the Board of Directors and Committees.